The face is measured from the front of the cheek-bone to the tip of the nose, long enough for unhindered breathing. The muzzle is broad and turning up, undershot but not to excess. The nostrils are large and wide, black is preferred but dudley??acceptable. The flews are broad and hanging over the lower jaw at the sides. The canine teeth are large and wide apart. The eyes from the front are set low and wide apart, never bulging or sunken and never with the haw be visible. 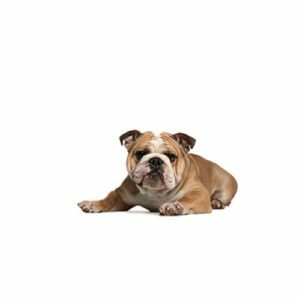 Are you interested in purchasing a Victorian Bulldog?